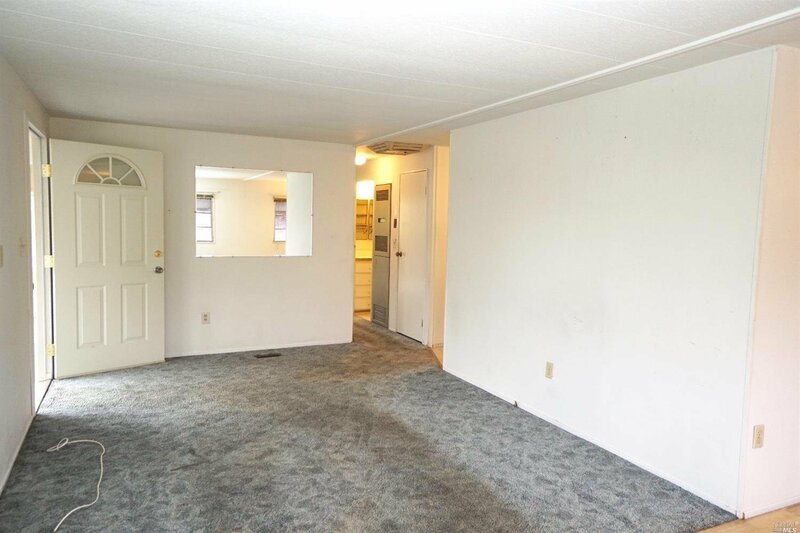 Opportunity to spend a little & get a lot! 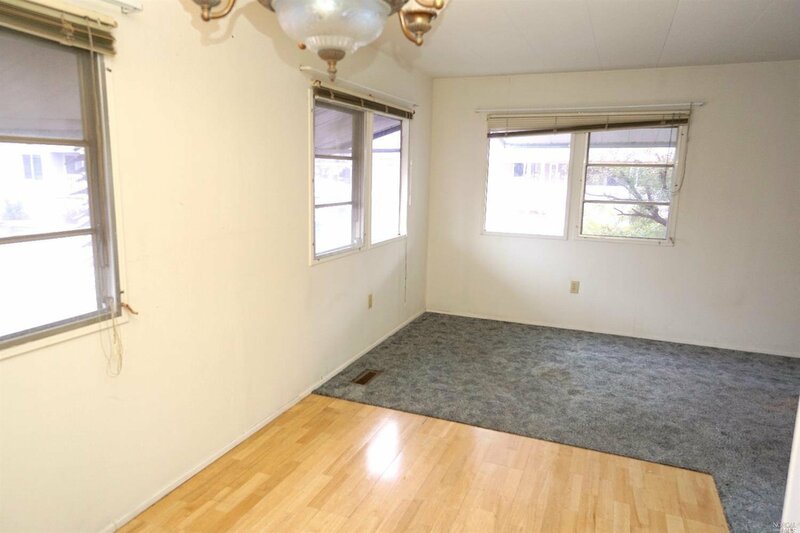 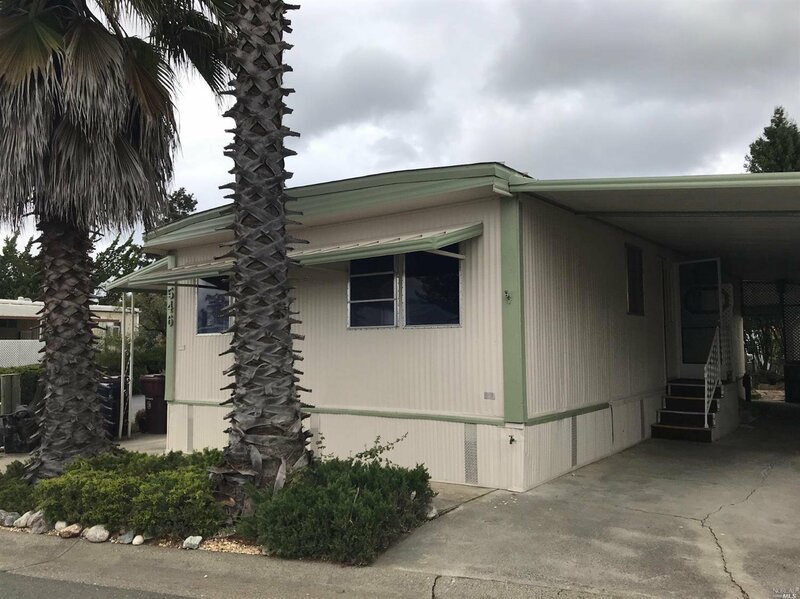 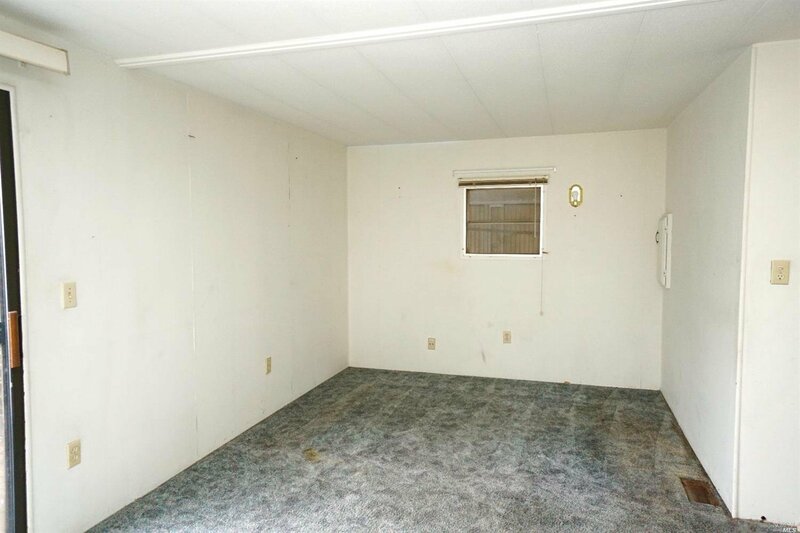 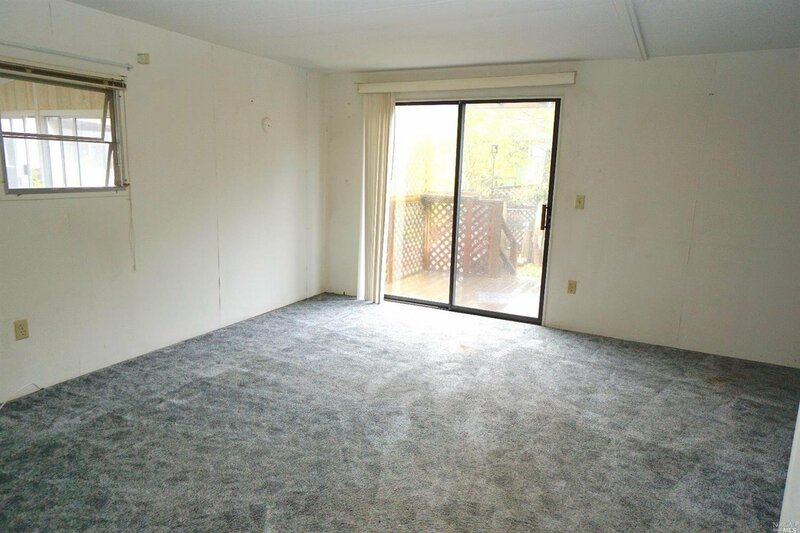 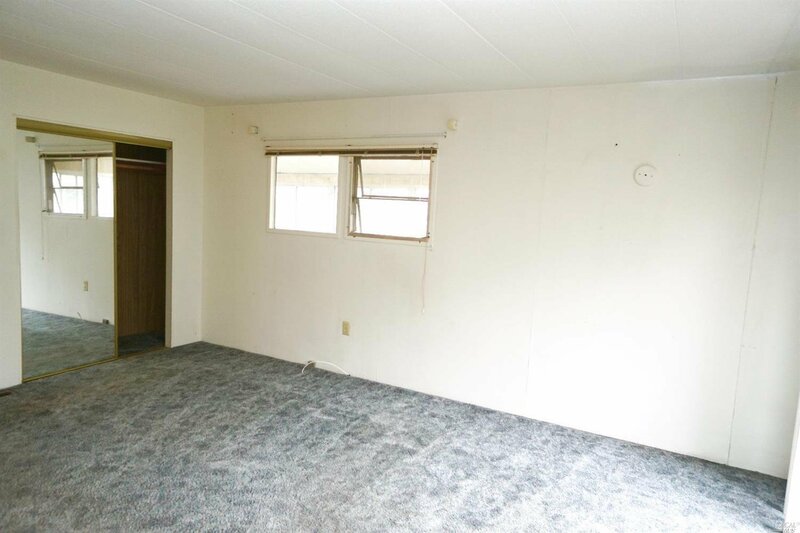 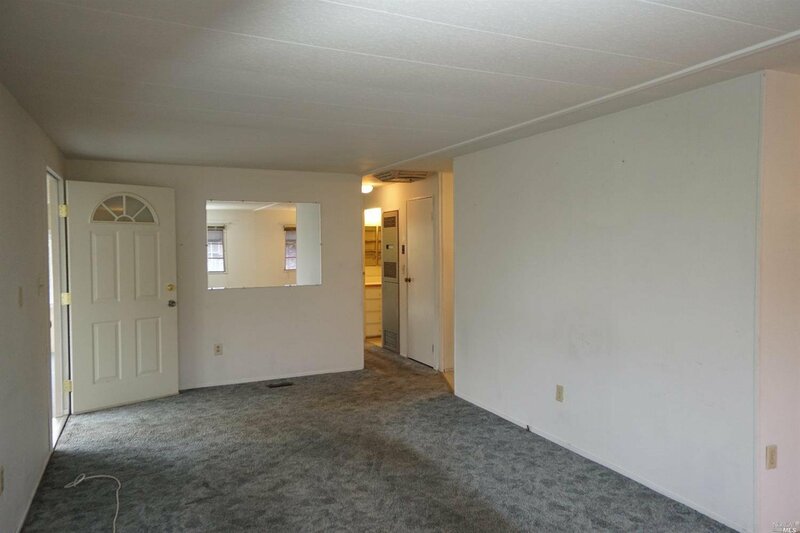 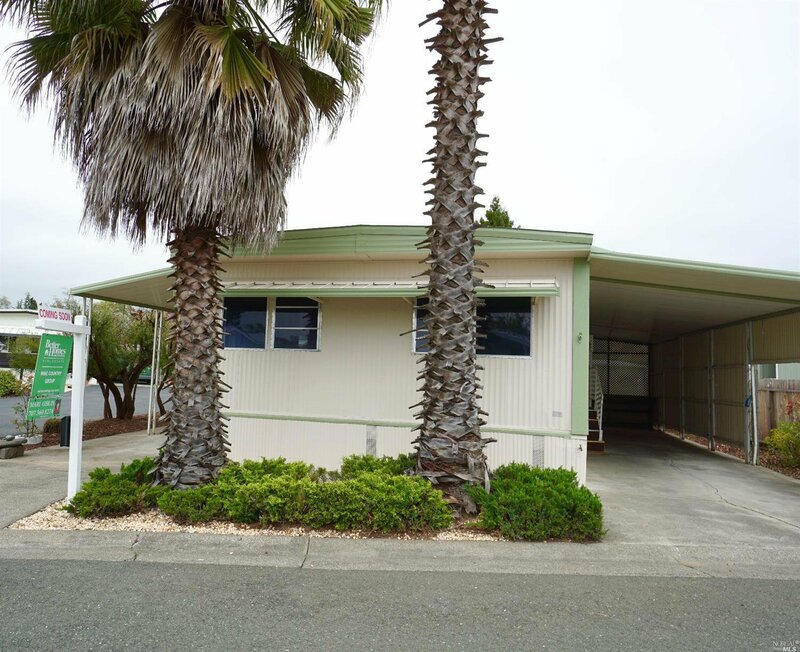 Super large back bedroom with potential for office space or second bedroom. 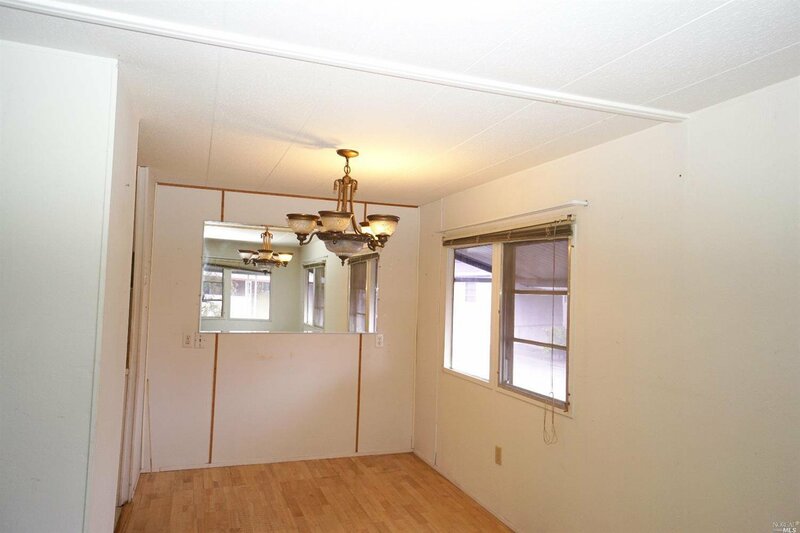 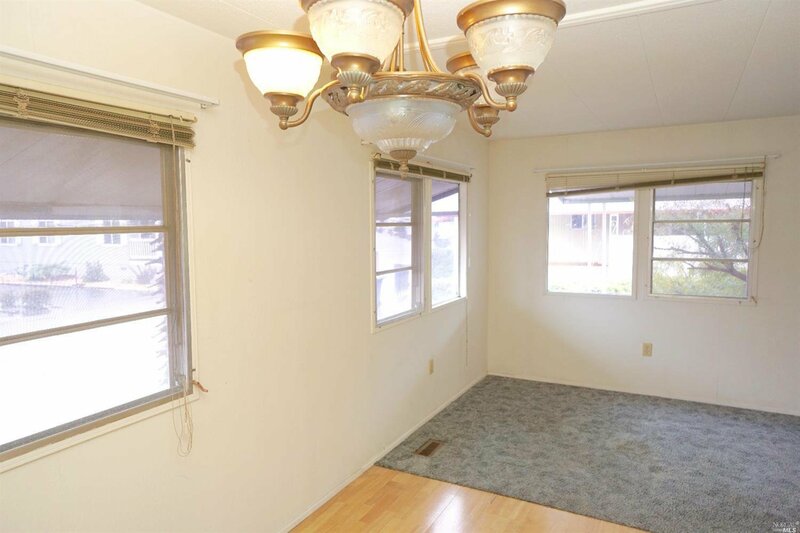 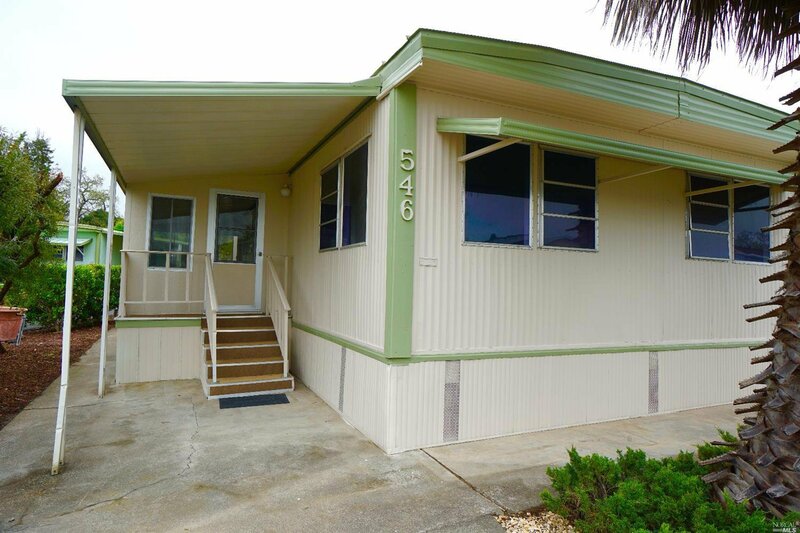 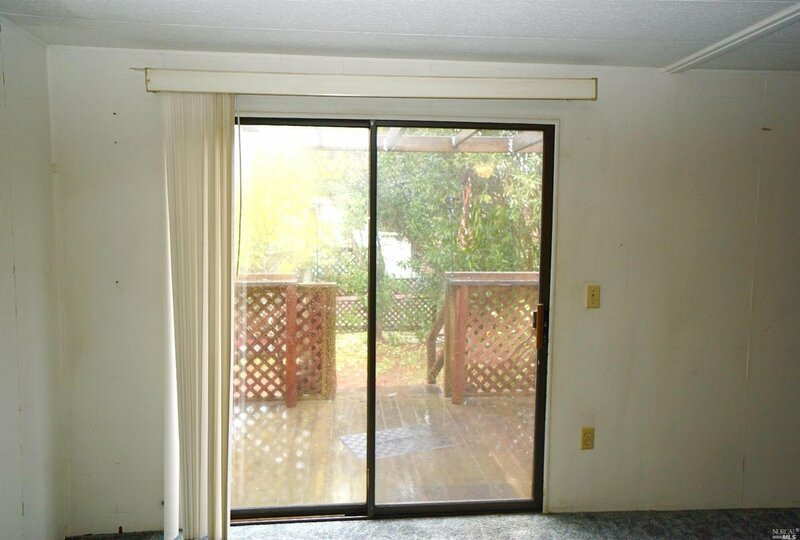 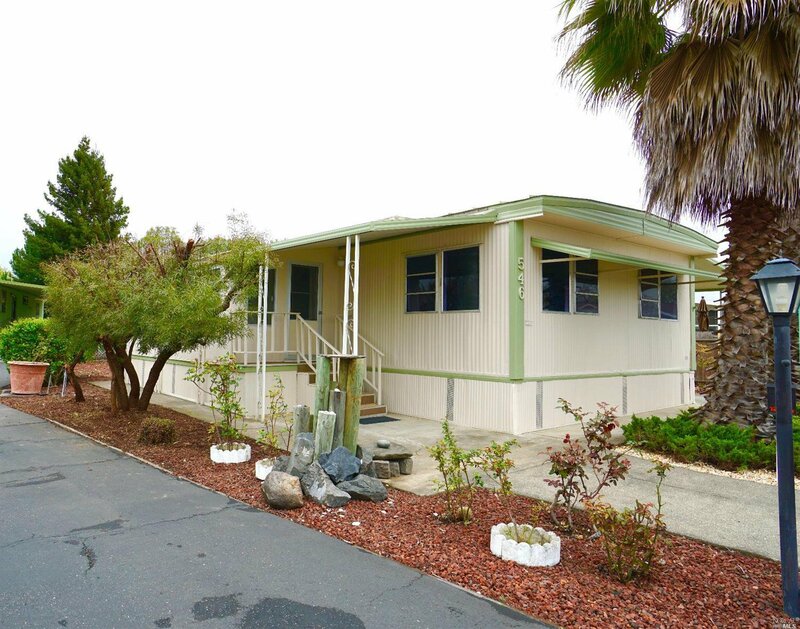 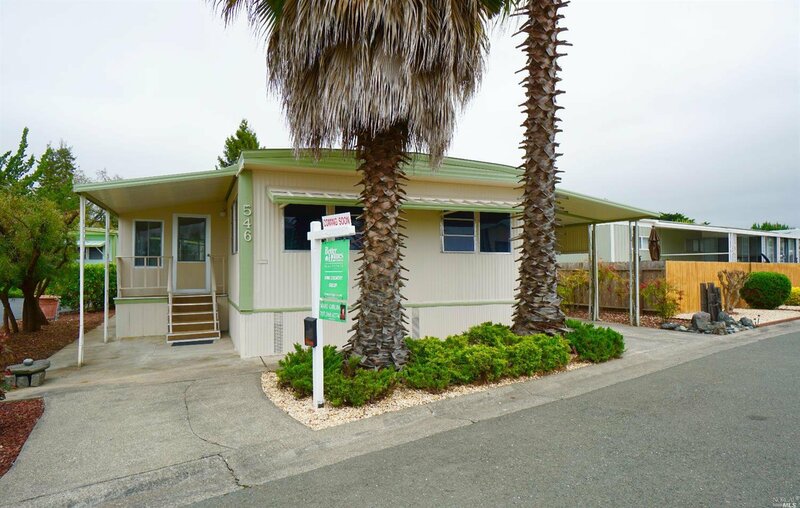 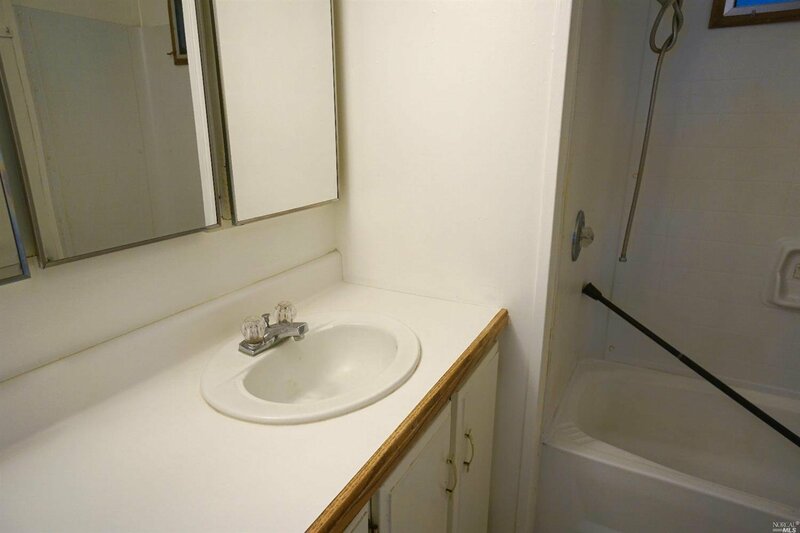 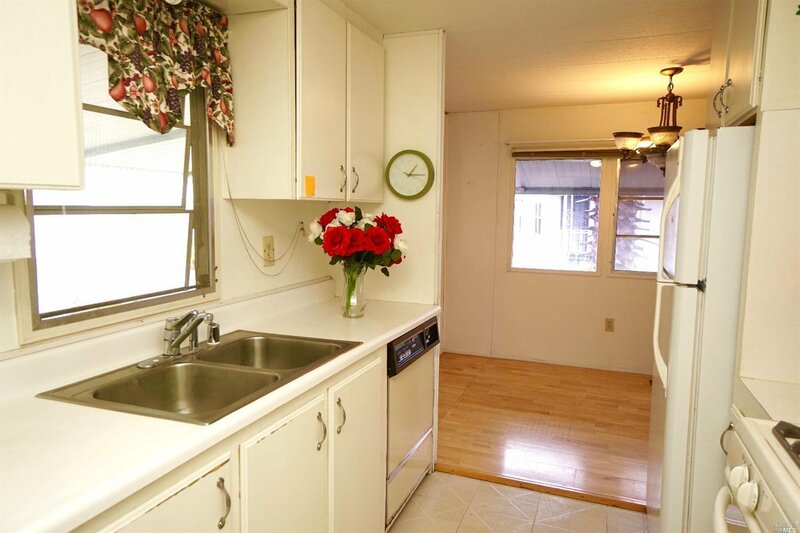 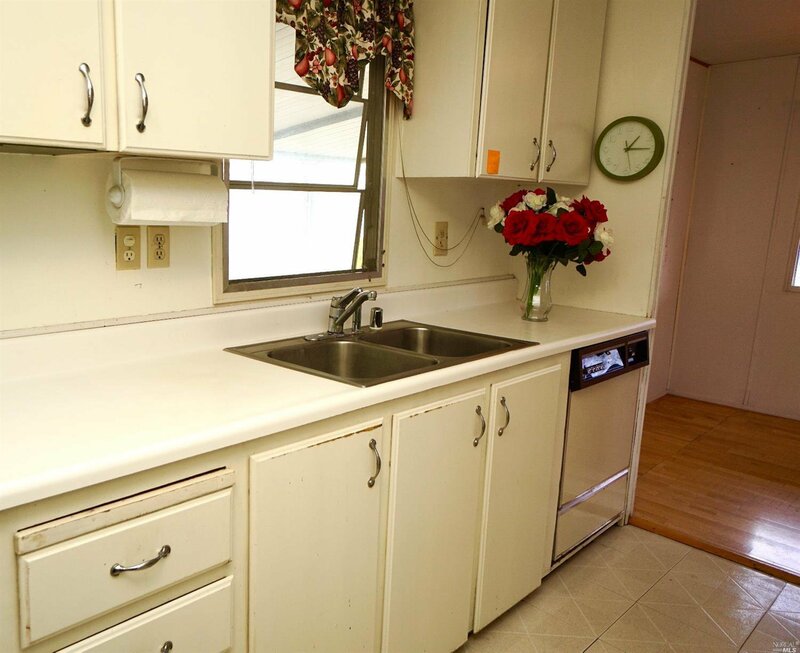 Freshly painted exterior, galley kitchen, formal dining area adjacent to spacious living room. 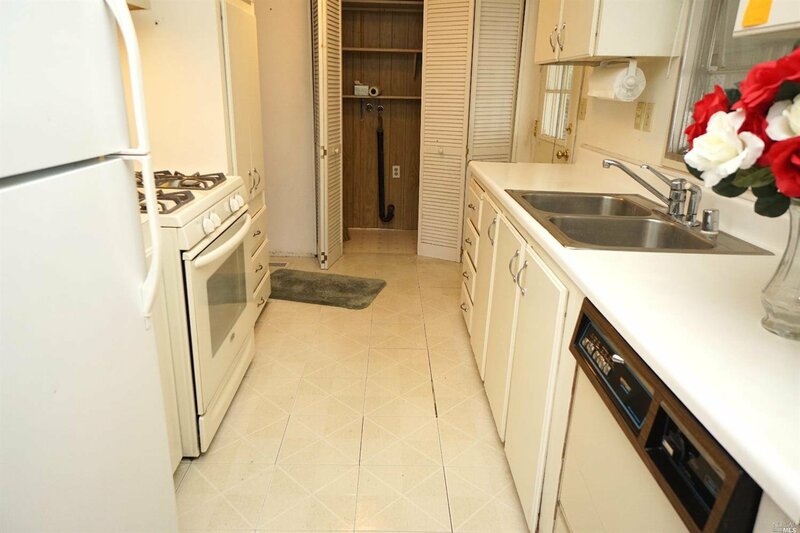 Laundry hookups in kitchen. 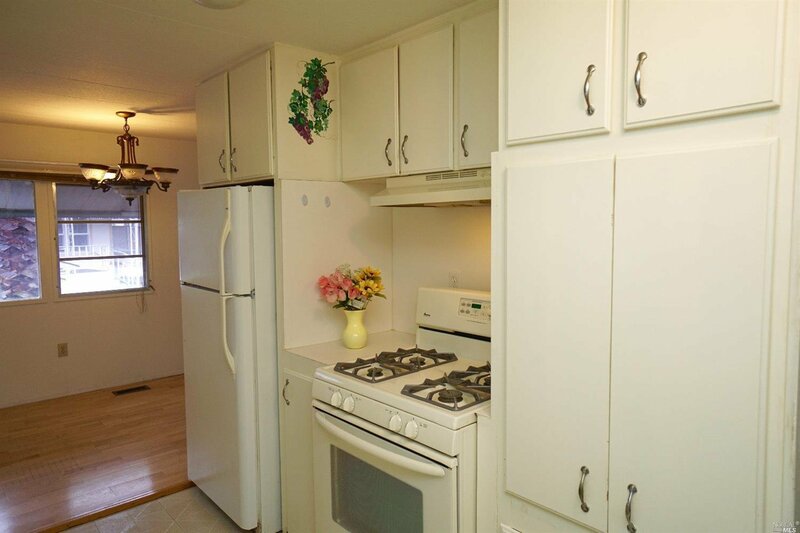 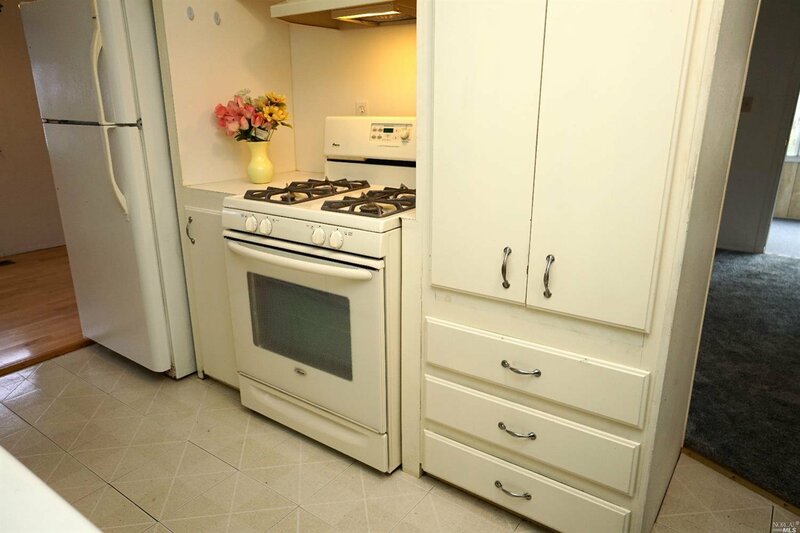 All other appliances sold with home, full gas range, refrig., dishwasher. 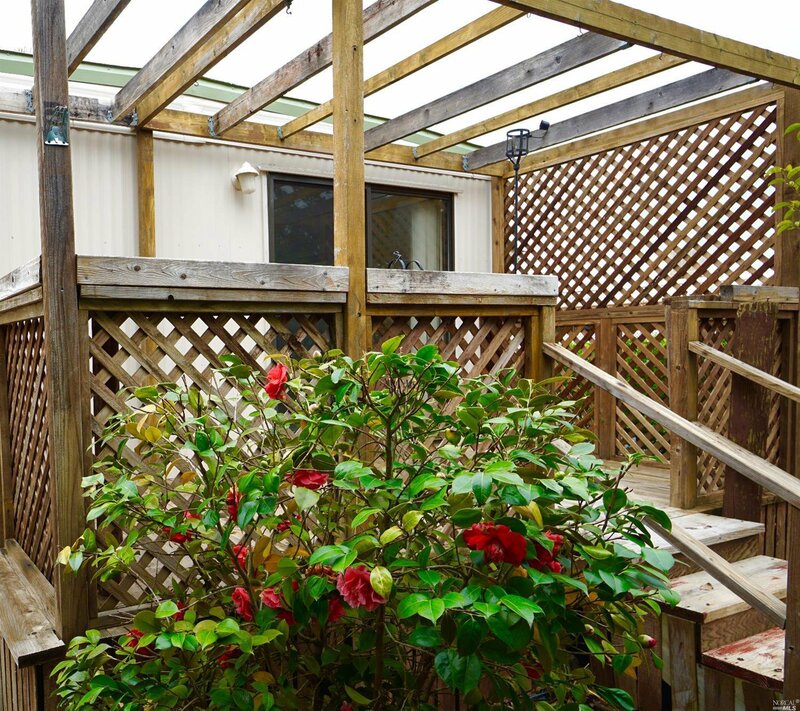 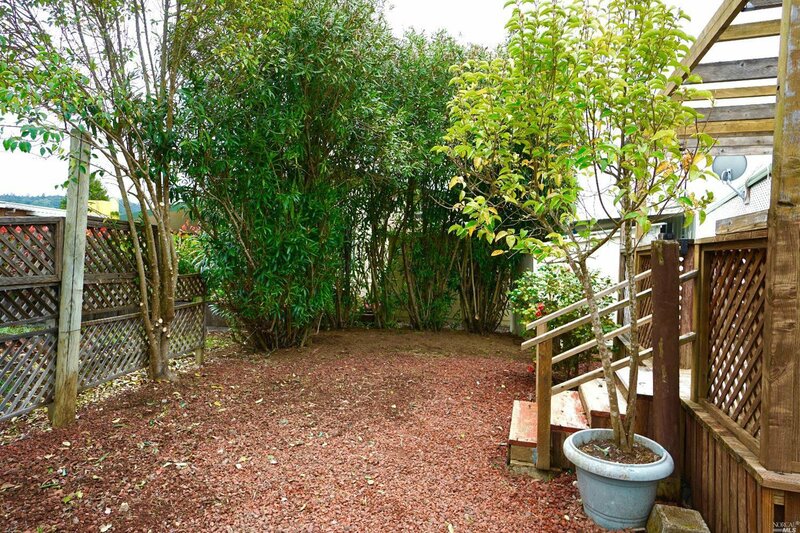 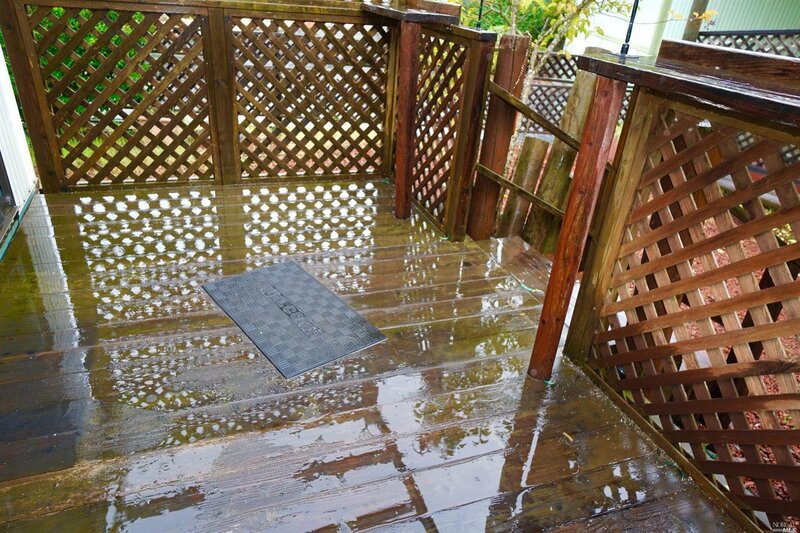 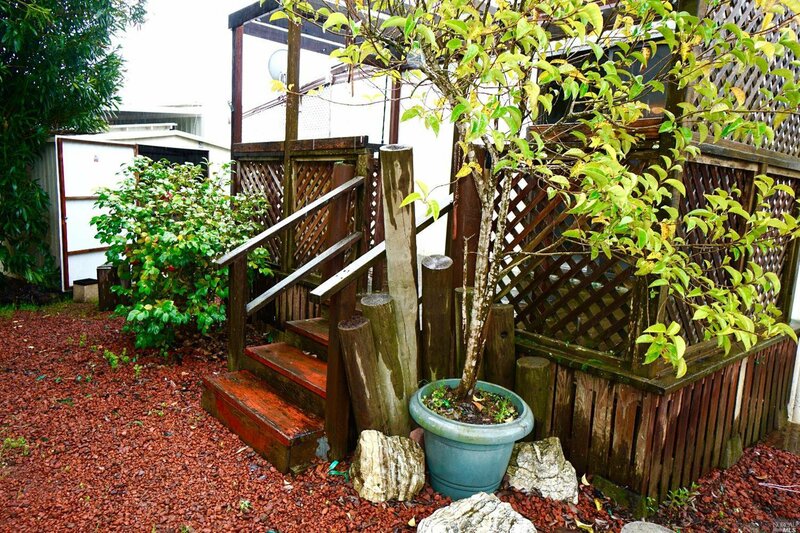 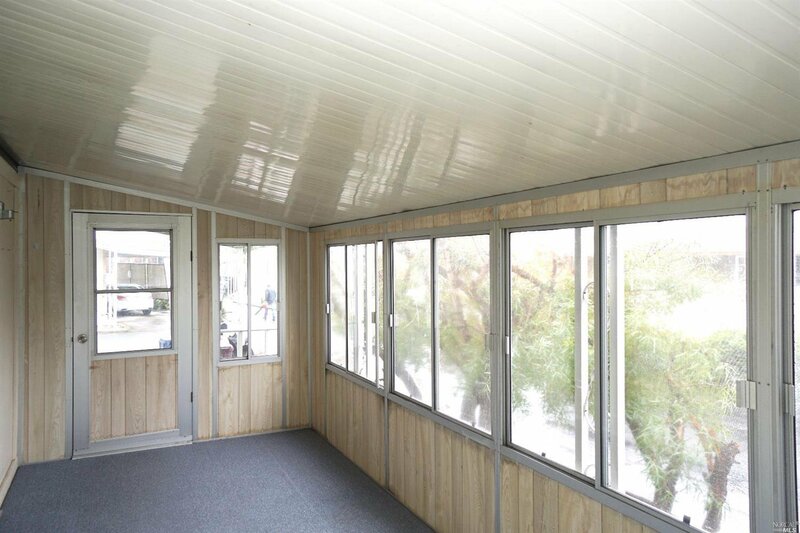 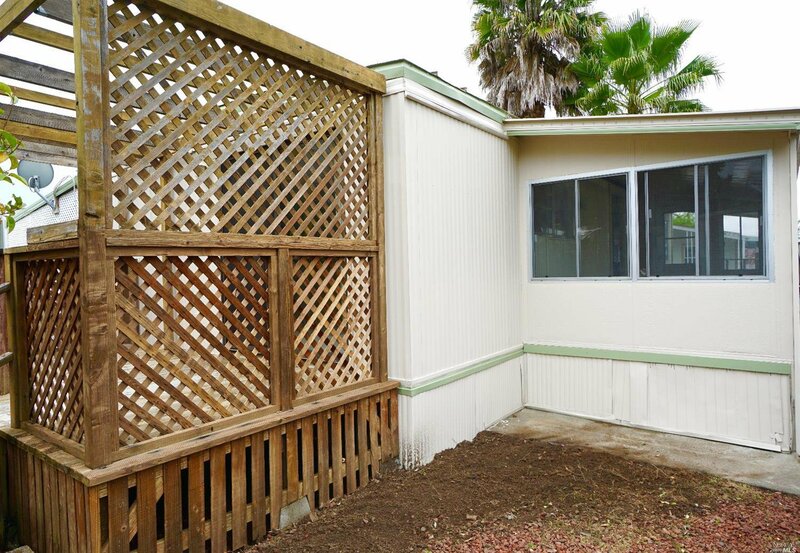 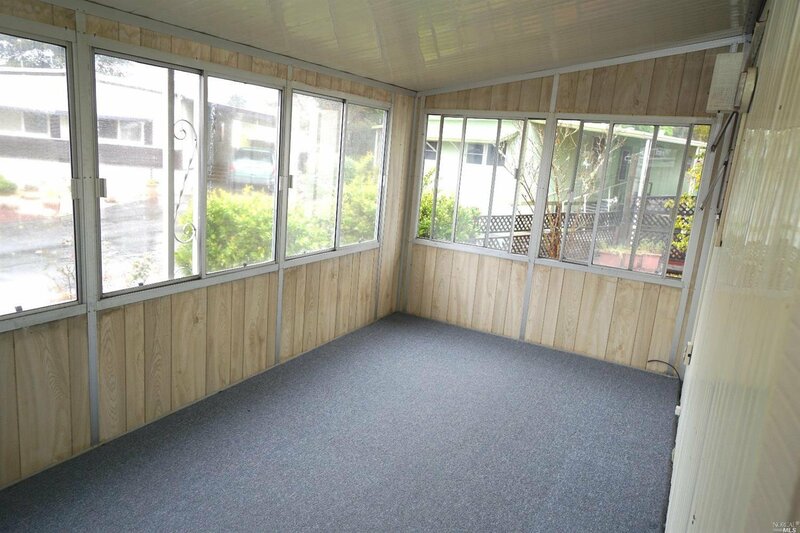 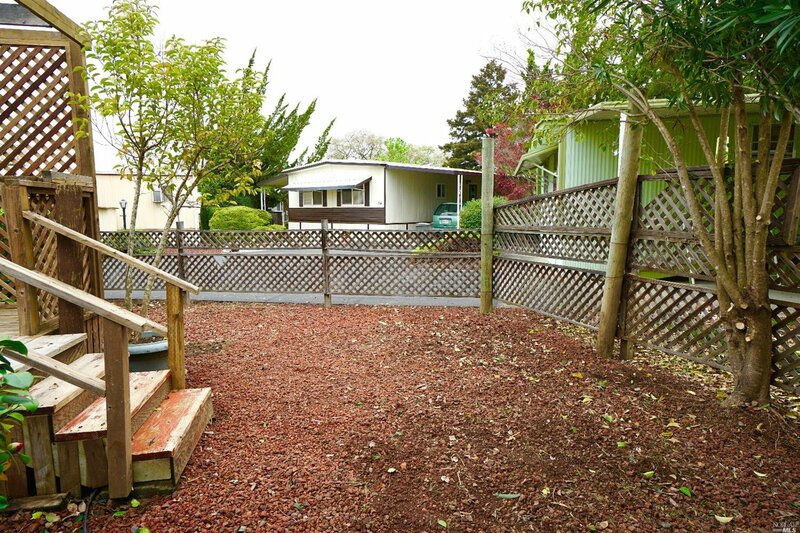 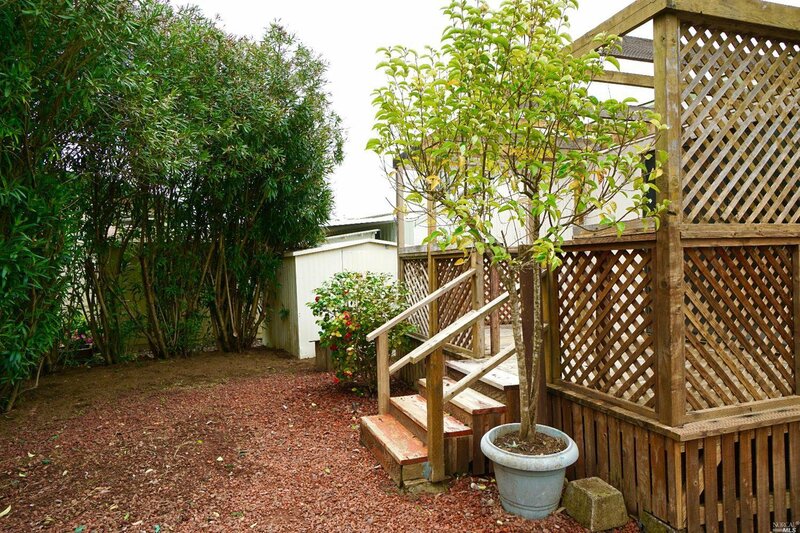 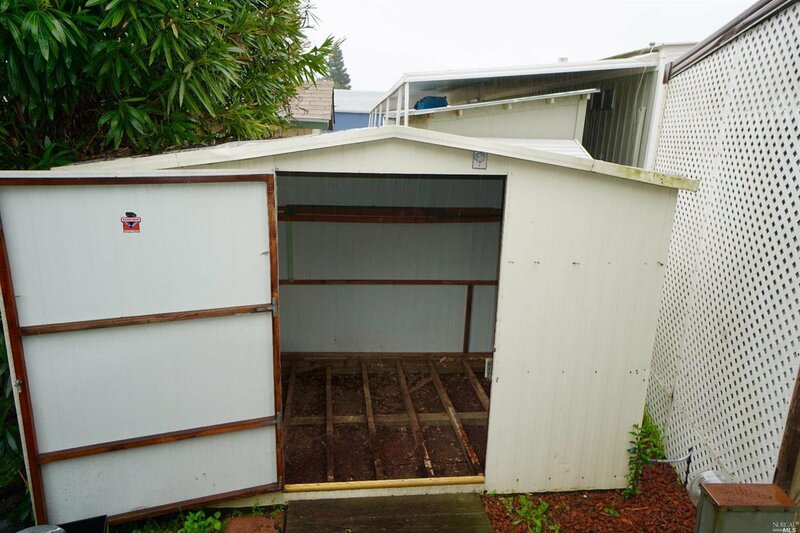 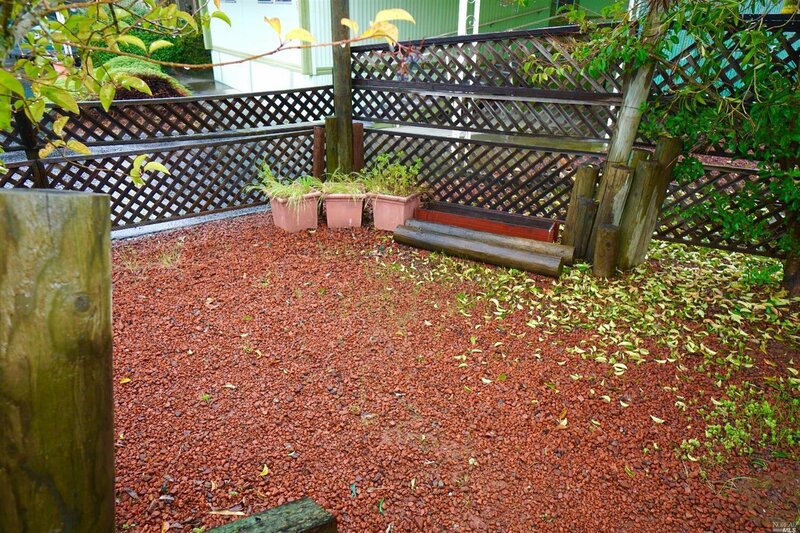 Large shed, sweet fenced backyard with a deck off master bedroom. 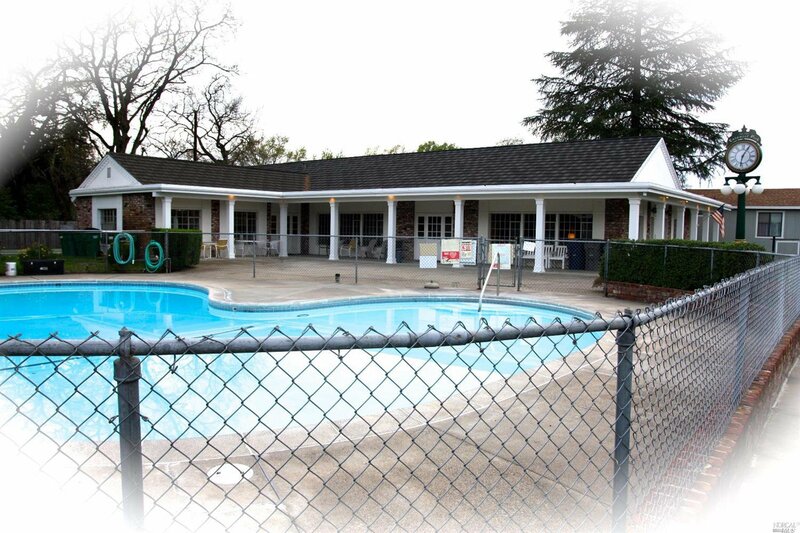 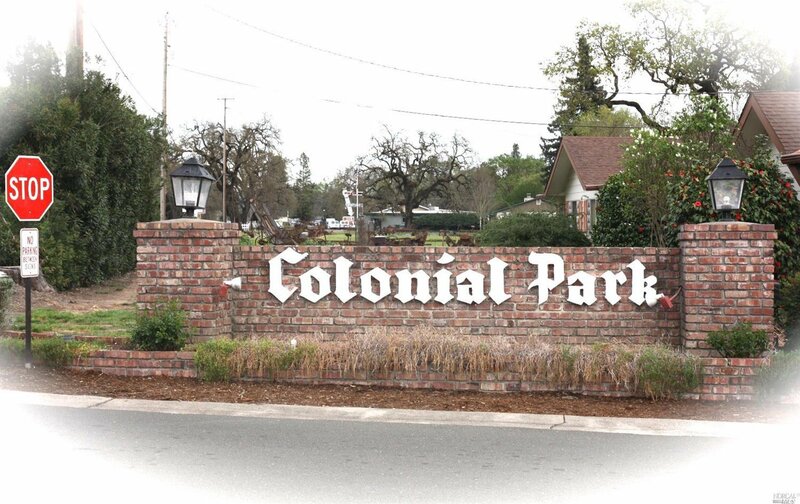 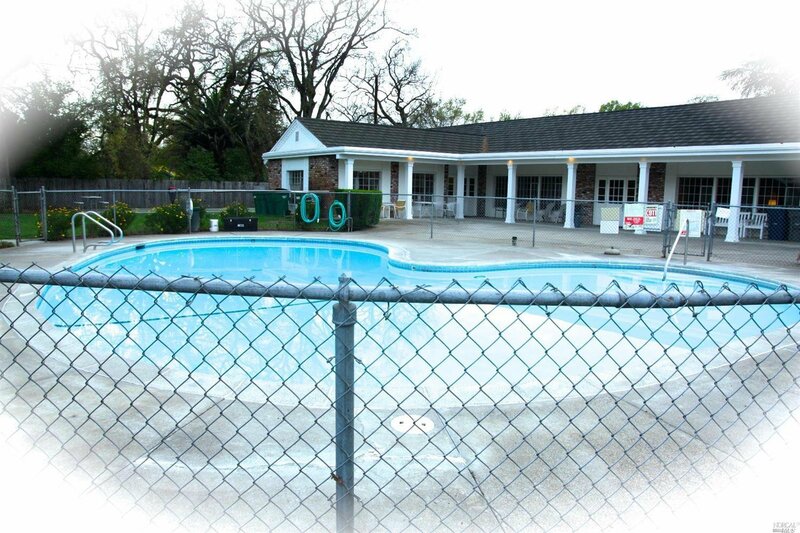 Colonial has a dog park, pool, clubhouse & lots of activities.